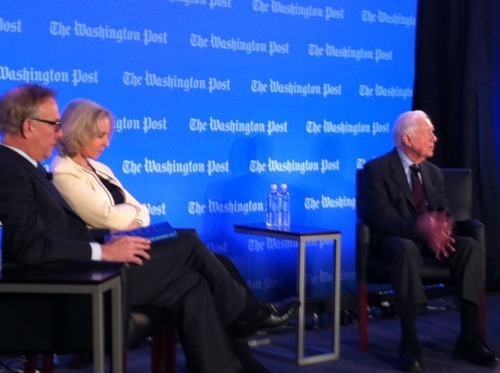 For video recaps, as well as the full stream of live tweets, click to visit WaPost Live. Friday Infographic: What's Being Viewed on Your Church Website? Well, this is instructive: An infographic that beautifully shows what people are looking for when they go to your church website. The full graphic is below, and a larger version is available here.